Today we have a guest post from author Tina Pinson. 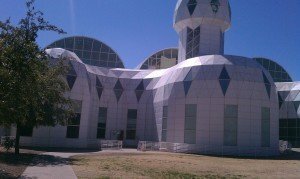 Biosphere 2 is a huge complex on 3.14 acres in Arizona, dedicated to the study of Biosphere 1 – Earth. Under fields of glass, in a somewhat controlled environment, scientists study soil- water-atmosphere and plant interactions. They study the earth’s ecosystem’s response to elevations in carbon dioxide. There is a simulated rainforest, a fog desert an ocean and a coral reef. Even a mangrove field all in the middle of the desert. Biosphere 2 is one of a kind just as the earth is. Millions of dollars are invested for upkeep and experimentation, trying to understand the earth they can control certain aspects of weather and erosion. Biosphere 2 is massive and interesting, but it was the discussion of one seemingly insignificant tree that got my attention. Just a twenty-plus-year-old tree, growing under glass. The tour guide alerted our attention to the bracing on its limbs. The tree has been given everything possible it needed to grow: sun, pruning, water, shelter from pestilence, fertilizer. But without the opportunity to face the wind, to sway against gentle breezes or stand and maybe bend against strong gales, it was rendered weak. Its limbs have to be braced– otherwise they’ll break. The same applies to each of us who have chosen to follow Christ. Can you feel the serenity of being that tree planted by the stream? Growing tall, giving shade, giving fruit. Our roots go deep for nourishment and water, we will prosper, we will get every necessity to thrive. To survive, we will have to face some of unpleasantries, times of sun, maybe relaxing and warm, or scorching heat, even fire, winds, sometimes soft, other times, tempests, and rain, perhaps gentle mists or deluges and floods. We will have to go through the seasons of life, walk through the valleys as well. Thankfully, God doesn’t leave us ill-prepared or alone on our journey. If likened to trees, we have to remember, God gives us everything we need to grow to our fullest. The Holy fire of God releases seeds in us, but doesn’t cause us to wither. This process cleans and allows for new growth. He feeds us nutrients through His Word, His Son and His Spirit. The Wind of the Spirit rages against us at times teaching us to stand in strength and prunes us, or comes to us in a soft breeze that brings wisdom and respite and carries our prayers. Christ is the Word and the Living Water. In Christ, you are given everything you need to survive, and in due time, even pruning to be strengthened. I’ll be the first to admit, I’m not big on pruning, it can hurt. But it’s those times of pruning and drought, or fire, or sustenance and rest that strengthen me for what else may come. What would happen if I was “a peasant under glass” Christian? One who never had to face a hardship, never had to move, never had search or glean? I have to wonder… What would happen if the glass protecting Biosphere 2 were broken, and that bandaged tree had to stand against the wind? 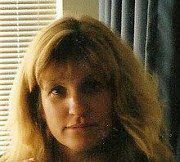 Tina Pinson resides in Mesa, Arizona with her husband of thirty plus years, Danny. Tina started her first novel in elementary school. 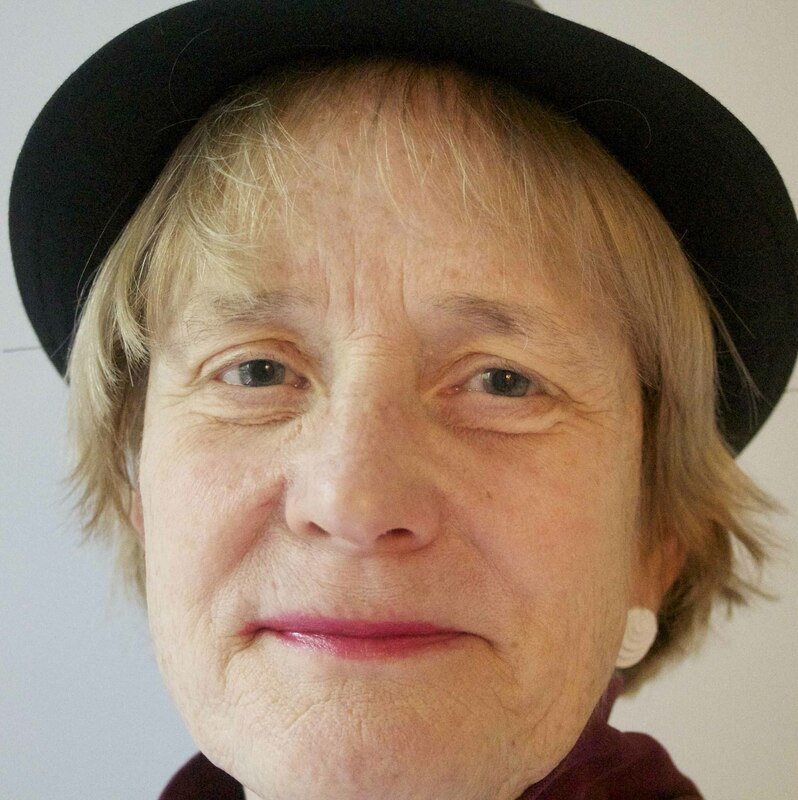 Her love of writing has caused her to seek creative outlets be it writing poetry, songs, or stories. She has written a variety of novels. 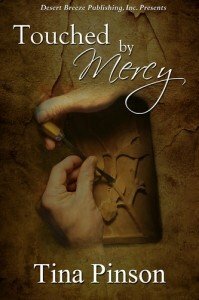 Touched By Mercy, published through Desert Breeze Publishers, is the story of Samantha. She wasn’t Samantha’s daughter, but she should have been. Sam mothered her with love like she was her own. The child became heaven in her world. Now the child was gone. Samantha felt her world slipping away. She had to find Angelina. She prayed, but doubted God would hear her. How could he, when she was so dirty? And how could she trust a God who she believed abandoned her? What a wonderful analogy and explanation of character building experiences. Tina, I love this! You’ve brightened my day with your wisdom! Tina, your post is both beautiful and inspiring. Reminds me of how a mother cow licks her newborn calf. He wobbles on his legs but her continued licking teaches him balance, perhaps to stand against the wind. Very thoughtful and beautiful post – and very well timed in my world today. Thank you. Such a wonderful insight, Tina! Thank you!